10% discount on all full priced watches using the code MODTENBFD in the checkout. 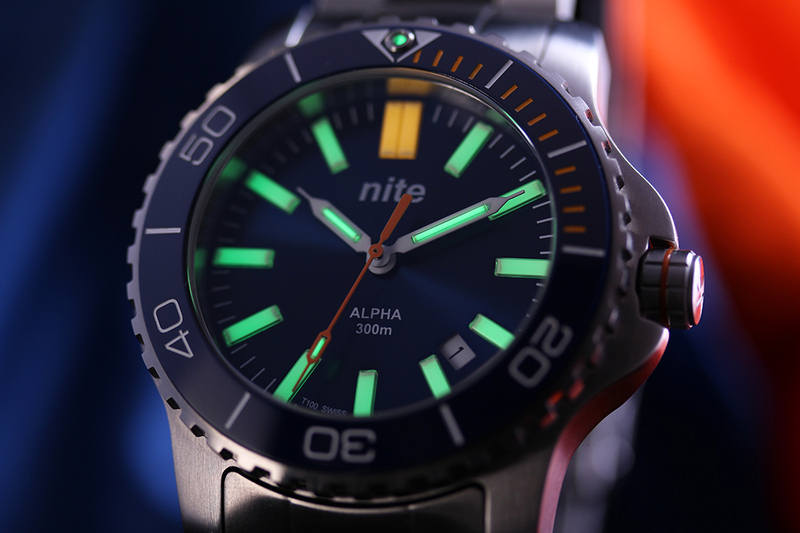 Nite Watches is an independent British watch brand with a proud military heritage that uses the un-rivalled and self-powered tritium illumination technology. Available exclusively online, Nite Watches let you tell the time, any time.